Every year we see a wave of leaks for Google's Pixel series. Today, we have a small wave which gives us some information about Google’s upcoming premium flagships. The Google Pixel 4 and 4 XL are undoubtedly coming later this year. 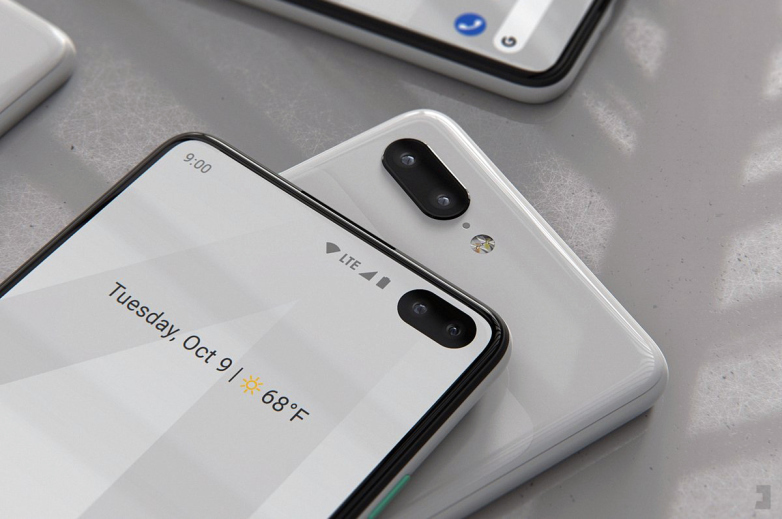 The report suggests two working codenames for the Pixel 4 and 4 XL. 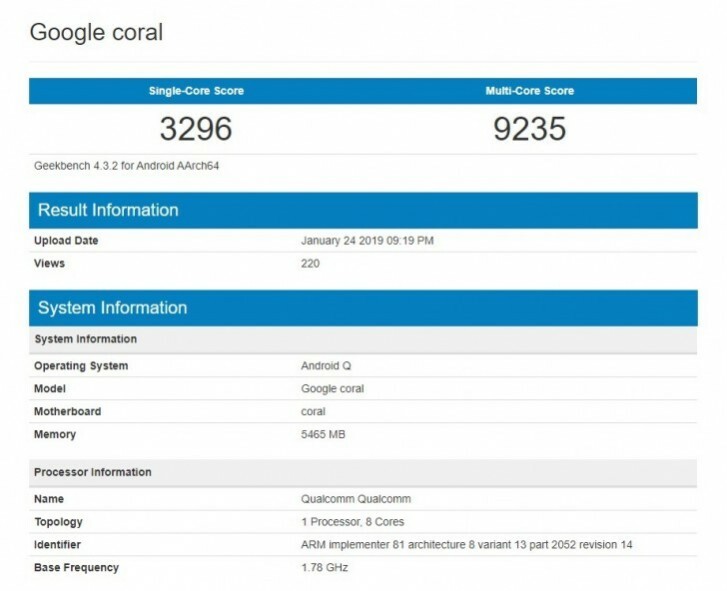 Informed by many, the flame angelfish seems to be the proper namesake for the Pixel 4 XL’s codename. This of course, still leaves the question of what “Needlefish” could be. In years past, we’ve had extra codenames related to devices, like “Albacore” and “Wahoo.” Unlike “Albacore,” which we now assume to be the Pixel Visual Core, “Needlefish” is most likely a standalone device, as it has its own SELinux policy, and therefore must be running Linux and most likely Android.